The members of the ICRT network share a common purpose in developing and promoting the concept of Responsible Tourism through advocacy, education, training and research. The International network of ICRTs share a common commitment to the 2002 Cape Town Declaration on Responsible Tourism in Destinations and work severally and together to further its objectives. The ICRTs endorse the concept of Responsible Tourism as defined in the Cape Town Declaration and ensure that all activity is consistent with the spirit of the Declaration. Responsible Tourism cannot be reduced to the green agenda; in all its activities the triple bottom line and the ethic of responsibility will be addressed. One of the core objectives of the international network of ICRTs is to encourage and facilitate South-South exchange and to enable Responsible Tourism academics and practitioners to further the development of Responsible Tourism through exchange of experience, knowledge and skills. Advocacy: to run conferences and workshops and to disseminate information through print and other media about the principles and practice of Responsible Tourism. 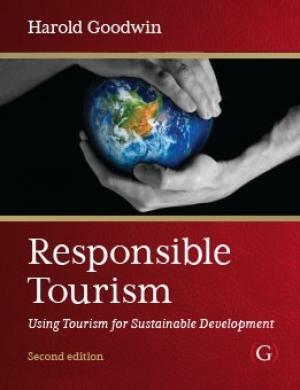 Research: to undertake research on the practice of Responsible Tourism to create knowledge about the impacts of Responsible Tourism strategies and to determine which approaches are most successful in achieving the objectives of Responsible Tourism. There is no blueprint, no internationally valid prescription for how tourism should be made more sustainable. The salience and importance of issues vary from place to place, affected by the cultural and natural environment, and solutions vary too. Each ICRT is autonomous and responsible for its own funding and activities. When, and if, we are successful in achieving joint funding for activities a separate agreement will be drawn up to cover the management of such initiatives. 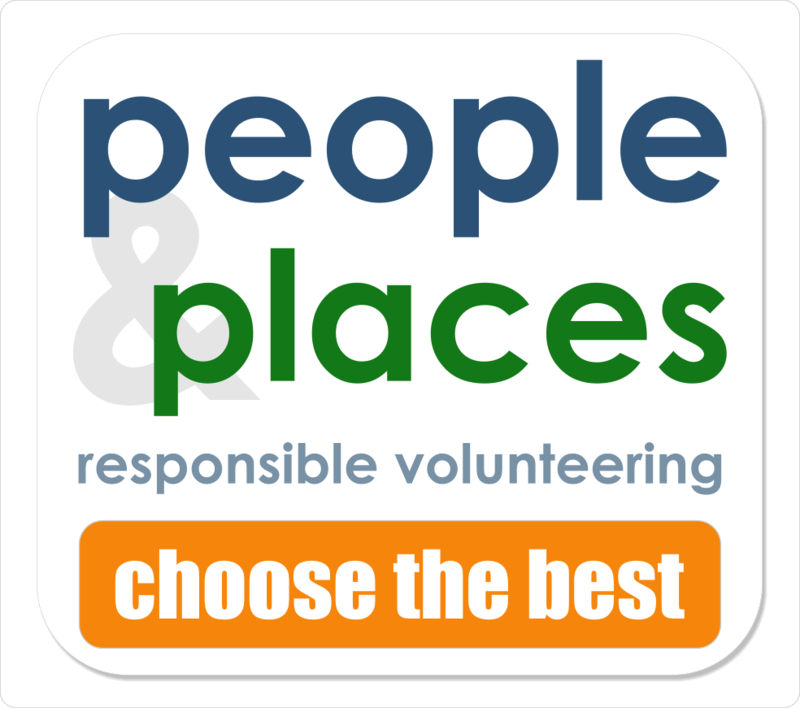 Although the affiliate centres legally and administratively separate (the UK ICRT has no responsibility for the activities or statements of organisations which use the same name or acronym), the ICRTs, as sister organisations, do have a shared interest in developing Responsible Tourism and in maintaining the integrity of Responsible Tourism and the good name of the ICRTs which now exist in a number of countries. Only the hub ICRT can create or endorse further ICRT’s – the ICRT network is not a franchise and no network member can create sub-branches or franchises without agreement from the hub ICRT. All ICRTs have the same rights of direct access to the hub ICRT. Each ICRT in the network is expected to provide annually a short statement of its legal form, officers (with contact details), current activities and priorities – the hub ICRT will post these on its website. The network has value and no individual ICRT can be permitted to jeopardise the reputation and standing of the hub ICRT, individual sister organisations or of the network. This is enforced by the hub ICRT. This hub website provides the definitive list of those in the network. The hub ICRT retains the right to de-list any ICRT which has breached the spirit of this agreement and/or brought the network or its individual members into disrepute.